Inc.: Russia Blocks Access to LinkedIn. Are Facebook and Twitter Next? Russia has begun to block access to LinkedIn after the social network was found last week by a local court to be in violation of a Russian law that requires that Russian citizens’ data be stored on computers within Russia. To read the rest of the article, please click here to view my column on Inc.com. 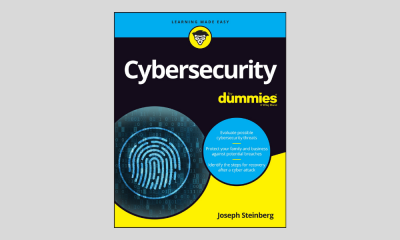 Cybersecurity For Dummies: Coming Soon!